Below is our list of must-haves to get your pond ready and in tip-top shape for the year. Beneficial pond bacteria are responsible for maintaining crystal clear healthy water; break down organic waste – in the form of sludge, and breaks down ammonia – from fish waste. Knowing the temperature of your water is important. The thermometer lets you know when it is safe to begin feeding your fish and what type of fish food is suitable for that temperature. We recommend feeding fish all-season fish food when the temperature is a steady 50°F or above, and when there is no danger of temperatures dropping below 50°F. Growth-plus koi food is recommended for temperatures that are between 60°F-65°F. 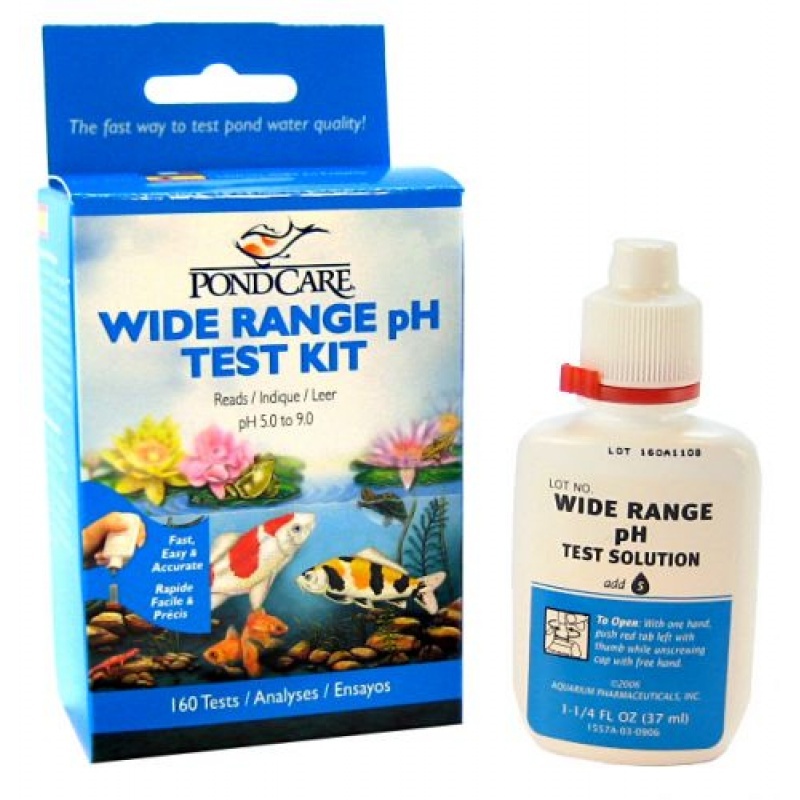 Knowing the pH and ammonia levels in your pond is important. If they are too high or too low then it can harm or kill your fish. Koi and goldfish do best in a pH of between 7.0-8.6 and an ammonia reading of 0. If you use city water, it’s extremely important that you use dechlorinator whenever you add water to your pond. If you have a UV filter that is used throughout the entire year, you will need to get a replacement bulb every year. If you turn your UV off each winter, then you should be able to get two seasons/years out of it. Please note: if your water is not running clear, then it is time to replace your bulb, even if it looks like the UV is on and working. climates, cooler weather, and during late fall, winter and early spring seasons. 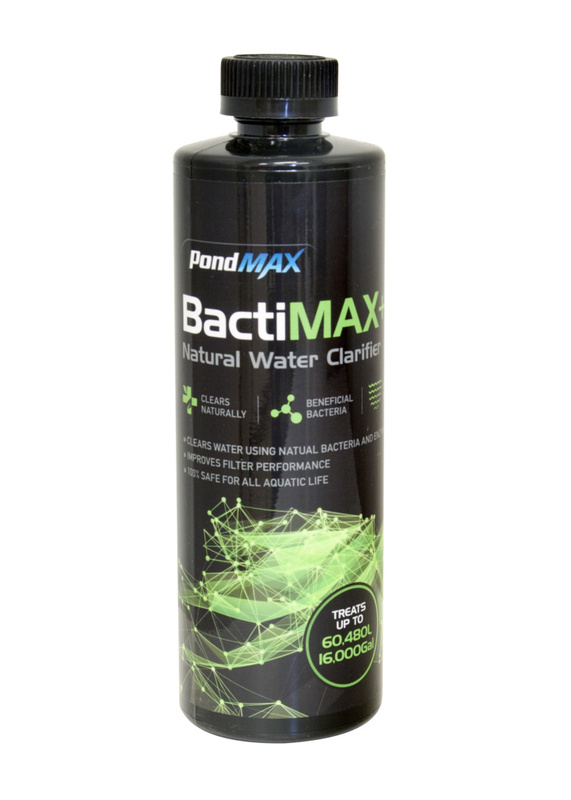 This formula can be used at any time as long as the water temperature is above 50° F. There is less protein which means less waste and ammonia in the water. 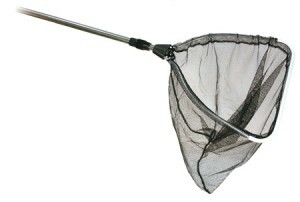 For those who have fish and are thinking about cleaning out your pond, a net is vital! Invest in a net that will SAFELY capture your fish. 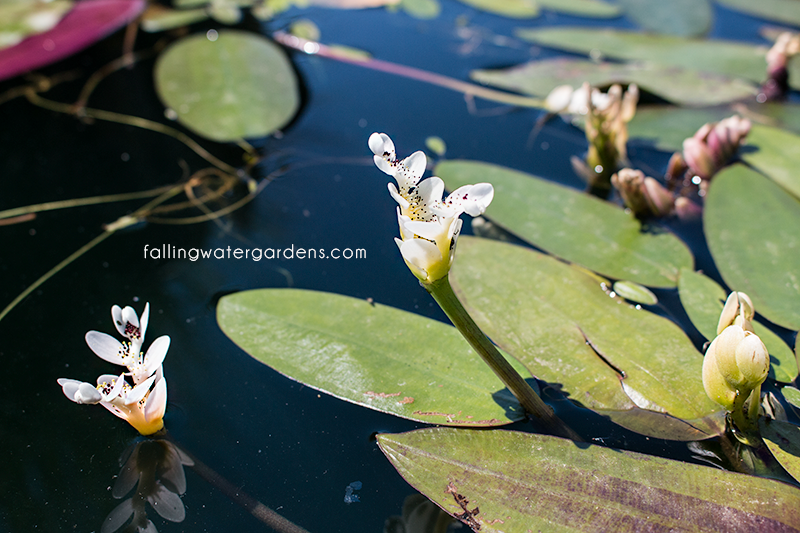 Check with Falling Water Gardens to find out sizes we currently have in stock. Some plants that are in and around the pond need fertilizer yearly to keep them healthy and growing. We do pond cleanings! Enjoy your pond for many years to come by maintaining it each season. Schedule a pond cleaning here. What does a pond cleaning include? ✓ Examine the auto-fill valve, lights, and other plumbing. To schedule an appointment, please email info@FallingWaterDesigns.com or call us at (360)863-1400. Are you a do-it-yourselfer kind of person? Check out our How-To video on Pond Cleaning 101.